June 24th Carried Mrs Patterson to Bridgewater. With her niece, Helen, and daughter, Susie, Evelina drove Mrs. Patterson to her home in Bridgewater. This was the last appearance of Mrs. Patterson in the diary, so we may assume that she didn’t work at the Ames residence any more this year. Most likely, she had been hired for spring-cleaning only, yet her brief tenure with the Ameses had a lasting impact. She was efficient enough to make Evelina dissatisfied or otherwise unhappy with the work of her regular servant, Jane McHanna, the result of which was the latter’s dismissal. 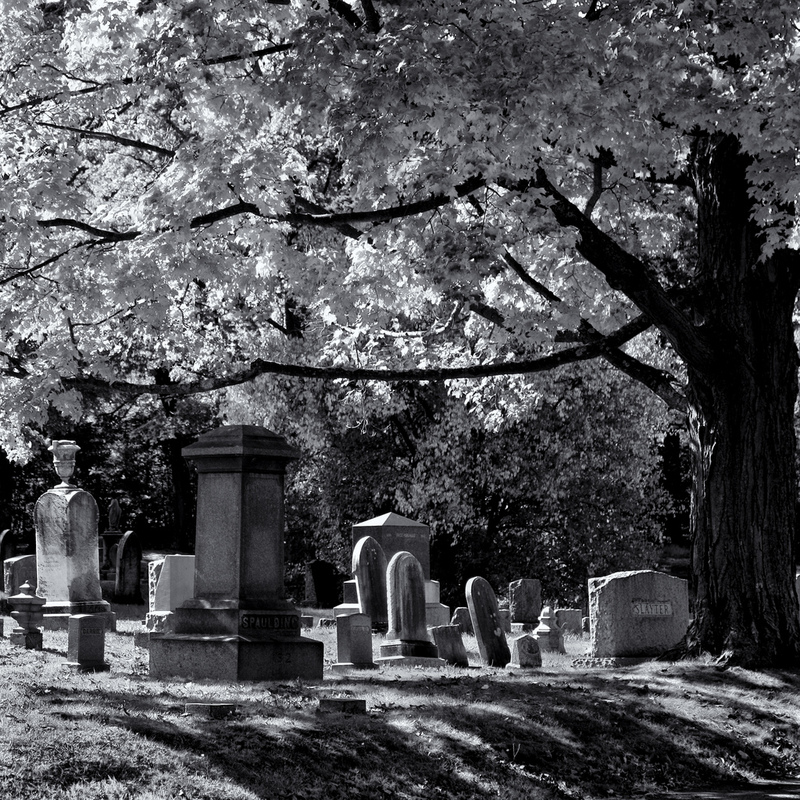 Evelina went into the local cemetery, too, perhaps to visit a specific grave. Interesting to note that on this exact same day in the Boston area, another cemetery was receiving attention. In Roslindale, Mount Hope Cemetery – a new, rural-type graveyard in the mold of Mount Auburn – was dedicated. On the way home, Evelina stopped at the family farm and had a quick chat with her niece Lavinia. Sarah Ames Witherell traveled to Bridgewater today to pick up a “temporary set of teeth” to replace the real ones that had been pulled out earlier this month. It turned out that they weren’t ready, so she had to return home without them. As before, she was accompanied by several family members including her son George Oliver Witherell and two of her nephews, first cousins and good friends Oliver (3) and Frederick Lothrop Ames, who were still home on a recess from college. Evelina, meanwhile, fed midday dinner to all the family members who stayed behind in Easton. Sarah’s daughter, Emily, didn’t go with her mother this time; unlike Oliver and Fred, she and Susie Ames may well have been back in school. Evelina may have been feeling the strain of so much company. She notes that her nephew Augustus and his wife, Hannah Lincoln Gilmore, had come to call “Three evenings this week.” Augustus, who did a lot of work for Oakes and Oliver Jr., often made himself at home at the Ames’s. This was not Sarah Witherell’s best week. Limping from a bad burn on her foot, she kept an appointment with a dentist, Dr. Nahum Washburn, to have her teeth pulled. Dr. Washburn had his office in Bridgewater, in an historic building known as “the Tory House.” It was the same office that Evelina had been to several months earlier to have her own teeth worked on. While Sarah Witherell suffered today, her family united to support her. Her children and sister-in-law accompanied her to the dentist’s office. Evelina (with Jane McHanna in the kitchen, of course) fed the entire family, which made for twelve around the dining table. 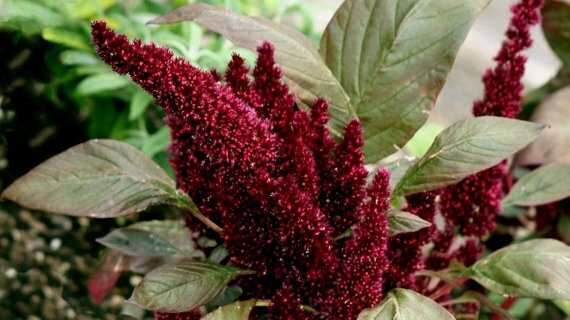 Old Oliver, whose midday meal was usually prepared by Sarah Witherell, came over from the other part of the house. The Ameses from next door were there, too. Everyone came together for Sarah Witherell. Evelina managed to socialize today, too. She called on various friends and relatives around town, perhaps sharing the news of poor Sarah’s painful dentistry. The aftereffects of the dental care that Evelina received yesterday from Dr. Washburn made for a slow and unpleasant start to her day. By mid-morning, however, she was out and about. She went to the neighbor’s to check on the ailing Harriet Holmes. She went back at night, too, and found her sister-in-law Sarah Witherell in attendance. Both women took time to arrange Harriet’s bed linens, perhaps removing them for cleaning. Sarah Witherell had done some painting and papering in her parlor with which she was unhappy. She would have had to get permission and funding from her father, Old Oliver, for the project. We see from this that Old Oliver was capable of spending money for decoration, perhaps especially if his daughter requested it. How he took the news that the decorating would have to be redone isn’t recorded, however! up the teeth which take an hour and half. 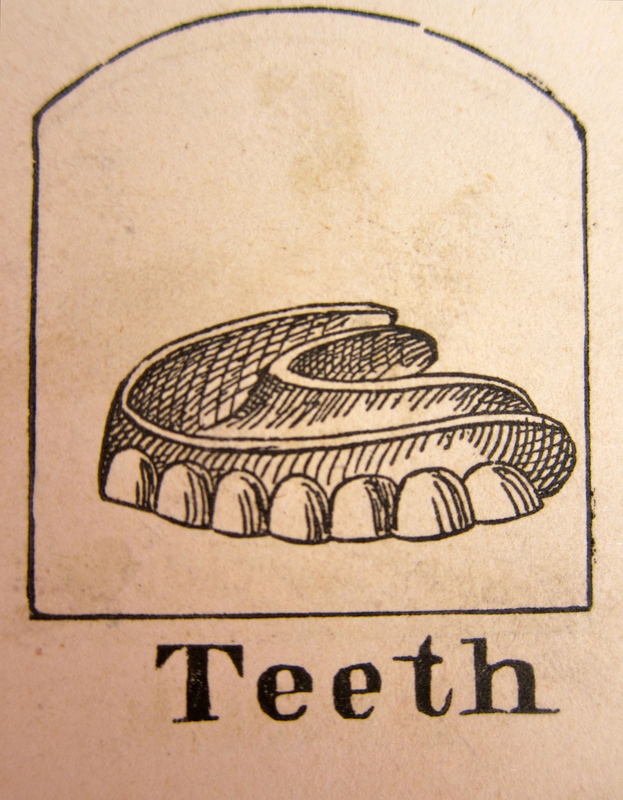 It says a great deal about 19th century dentistry that the illustration above, made for a spelling book, used an image of dentures to depict the word “teeth.” In 1851, false teeth were the norm for most adults. 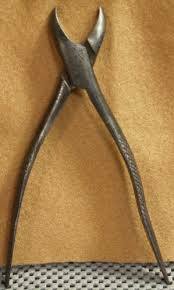 Dental hygiene was primitive and regular care by professionals unavailable. Although brushes for teeth were around, toothpaste didn’t come in until the 20th century. Those who could afford to pay a dentist usually ended up with false teeth. So it was for Evelina, who had dentures, or at least several false teeth that she had to leave at the dentist’s today to be fixed. Her son, Oliver (3) accompanied her. Nahum Washburn was the Ames family’s dentist. A graduate of Dartmouth College, he was trained in homeopathy but preferred dentistry. He had an office in Bridgewater from 1840 to 1883. Doesn’t sound all that painless. Either Evelina was getting absent-minded or her work load was so varied today that she just couldn’t keep track of all that she did. “What did I do all day?” she wondered when she sat down in the evening (or the next morning, perhaps) to record the day’s events in her diary. 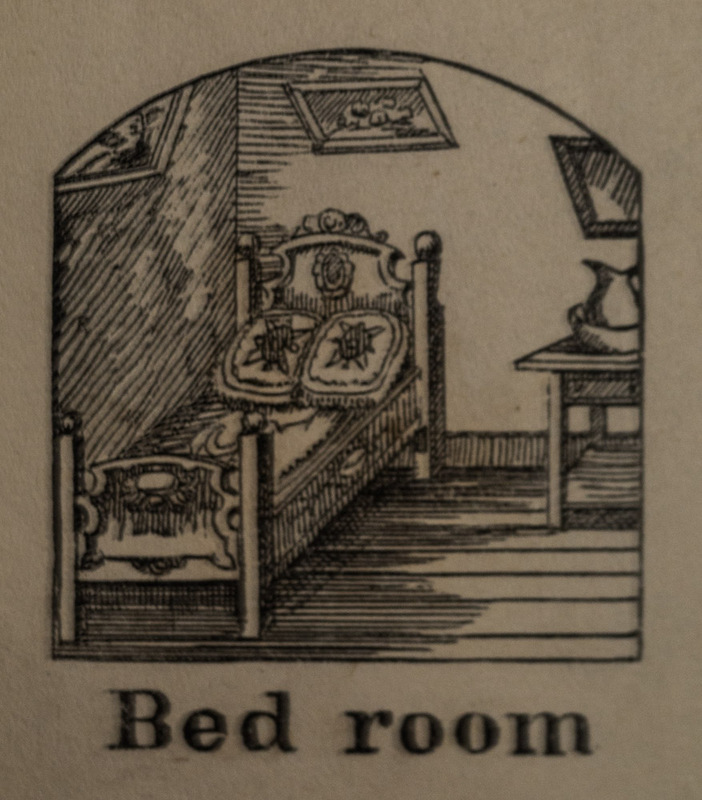 For one thing, she worked on the textile that was to go with the new bedstead, a task that had to have been more pleasant than what her sisters-in-law, the two Sarahs, faced. They went to see a dentist, Dr. Nahum Washburn in Bridgewater. Dentistry in the nineteenth century was primitive compared to what it is today, and often involved extraction as a solution to toothache. A visit to the dentist was nothing to look forward to. Sarah Ames came home with a new tooth tucked somewhere in her mouth. Working in her flower garden, of course, was another way Evelina spent her time. Today’s new plants included asters, alyssum, and prince’s feathers, a trio of choices that offered different texture and size. Was she putting in seeds or seedlings?